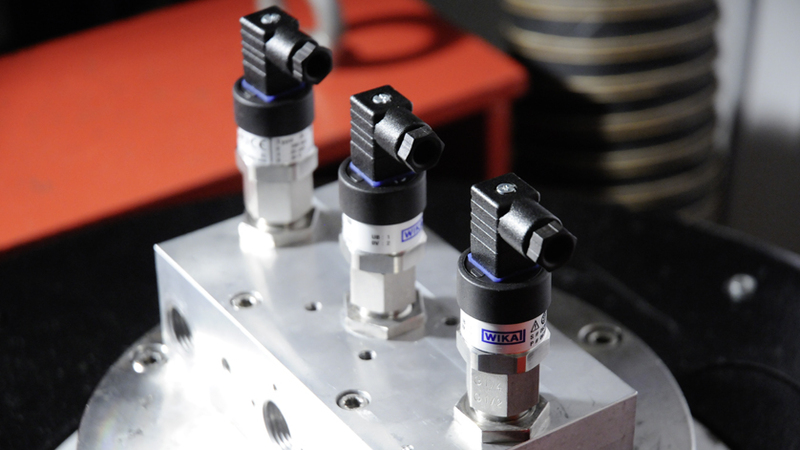 Which vibrations are pressure transmitters subjected to in the laboratory? Basically, there are three common vibration tests with which the leading manufacturers test their instruments; with fixed and sweeping frequency (IEC 60068-2-6) and a broadband random pattern (IEC 60068-6-64). In the first test, the pressure transmitter is subjected to a sinusoidal vibration. This is chosen so that it conforms to the later application (if this is known), or else it reproduces the resonance frequency of the pressure transmitter. The second test subjects the instrument to a frequency sweep. This vibration starts at a defined frequency and increases either linearly or by one octave/min (frequency doubles). 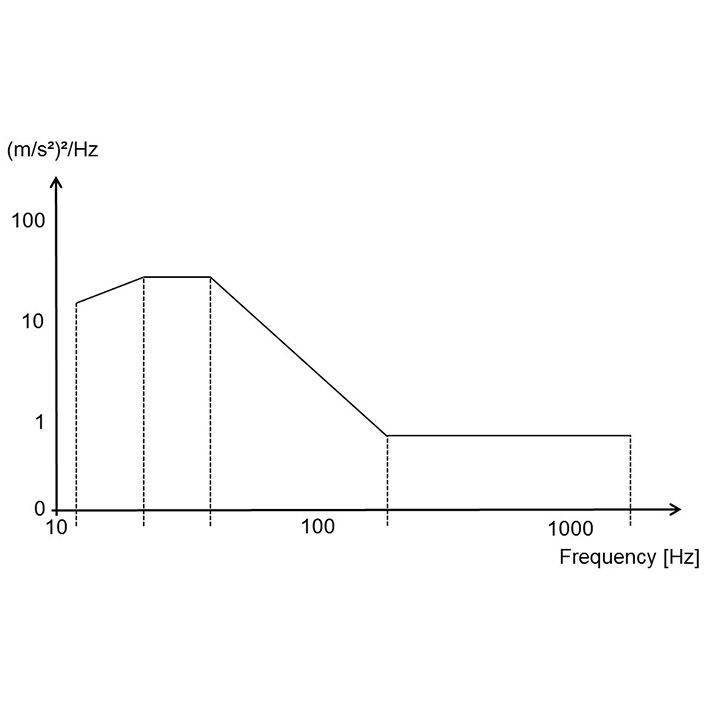 Once the predefined maximum frequency is reached, the frequency is then reduced again. The up and down is known as a frequency sweep. 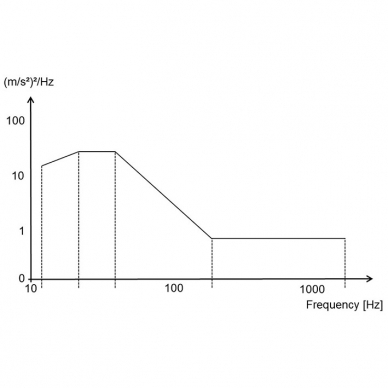 The advantage of this test is that one can use this to discover the resonance frequency of the instrument and the instrument being tested is exposed to a relatively wide frequency spectrum. The third type of vibrations are broadband and random vibrations. For many applications, this vibration distribution reflects reality the closest. In cars, aircraft or rockets, a variety of random vibrations are superimposed and all act simultaneously on the pressure transmitter (also called pressure sensor). For this test, the power spectral density [(m/s²)²/Hz] for the defined frequency range is specified (Fig. 1). The pressure transmitter is then tested with this vibration distribution. From time to time, the term continuous vibration arises. Previously, to determine this parameter, the resonant frequency was first identified, and then this was held for some time. These days, however, several frequency sweeps with sinusoidal frequencies are made. In this way, a long-term loading of the instrument being tested can be simulated.